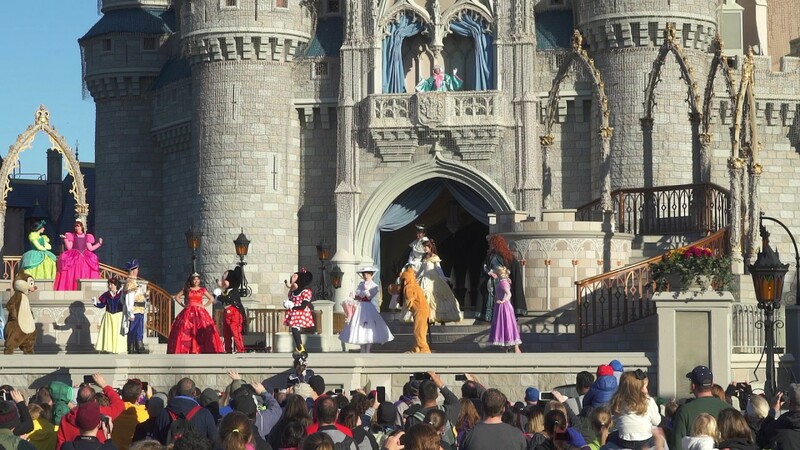 Dec 31, 2016 in "Magic Kingdom"
The Magic Kingdom has reopened to all guests after closing earlier due to reaching capacity. The Magic Kingdom is currently closed to some guests due to reaching capacity, the first capacity closing of the 2016 holiday season. At approximately 11:45am, the park was declared Phase B status. 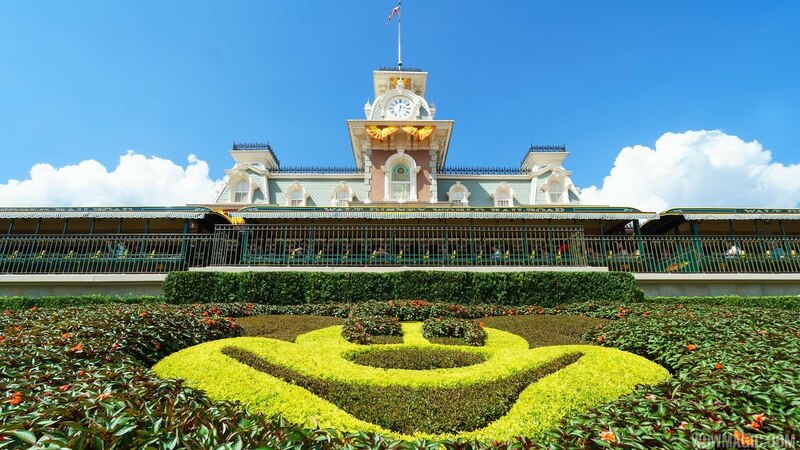 Magic Kingdom 1 day tickets will be accepted at the other three parks. Guests arriving at the park are being issued a coupon for free parking at another park, along with free dining for up to 6 guests at a quick service restaurant in one of the other parks. 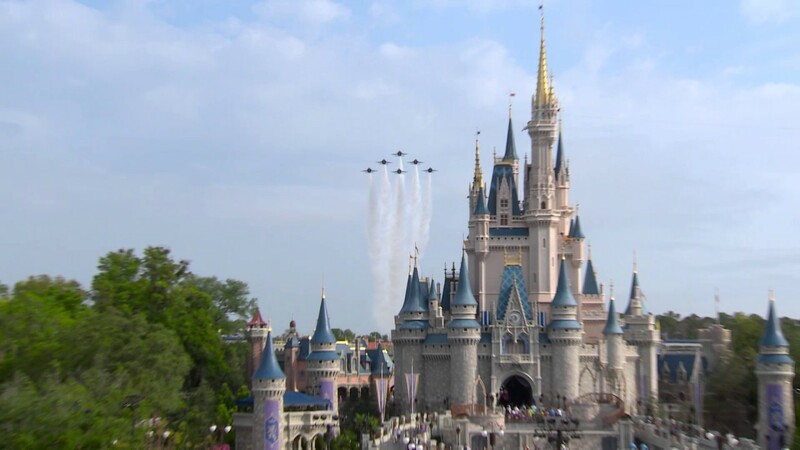 Based on previous years, the Magic Kingdom is likely to remain at a capacity close until early evening. Learn more about Disney World phase closures.